There was a time when political parties used to influence the voters using conventional marketing strategies by conducting door-to-door campaigns, printing campaign posters, distributing leaflets, broadcasting television ads and airing commercials on the radio. But the rapid advancement in Information and Communication Technologies (ICT) has made most of these conventional marketing strategies for political campaigns obsolete and ineffective. Like modern businesses and start-ups, political parties need to modernise their political campaigns by leveraging technologies like social media, mobile, analytics and cloud computing (SMAC). The big data analytics help political parties to understand the voters in a better way and influence them effectively by leveraging real-time information collected from diverse sources. Many political parties use data analytics tools to streamline election campaigns and influence voters. They even use big data analytics to customise campaign messages according to the mood and opinion of voters. At the same time, social media, mobile devices, and cloud computing enable politicians to reach out to a large number of voters simultaneously without investing extra time, effort and funds. 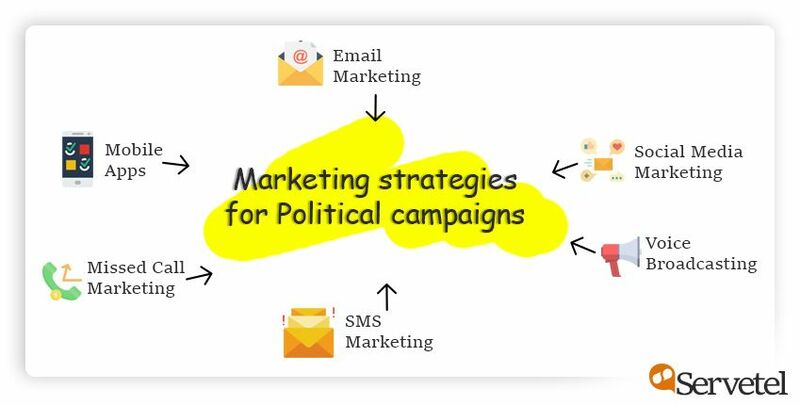 If your political party is in the process of optimising political campaign strategies for the digital age, a campaign manager must consider these marketing strategies to target voters and promote candidates more effectively. Many leaders enhance their political campaigns by leveraging a widely used corporate communication tool like emails. Emails help campaign managers to understand voters by conducting opinion polls and influence voters by delivering campaign messages. However, no political party can send emails by segmenting voters based on crucial factors like age, gender, location, and income. Also, the campaign managers need to explore ways to prevent campaign emails from ending up in the spam folders. The popular social networking platforms help politicians to stay connected with voters regularly. Many famous political leaders use social media as a tool to understand voters these days. They use data analytics to segregate voters into multiple blocks according to specific locations or polling booths. The organic and paid advertisement options provided by various social networks help campaign managers to influence voters and promote candidates efficiently. Many political parties invest in social media advertising to boost political campaigns by delivering campaign messages to targeted voters. According to the Mobile Marketing Association, SMS or text messages have a much higher open rate (about 98%) than other marketing and promotional materials. Many mobile device users find it easier to access and read SMS than emails. 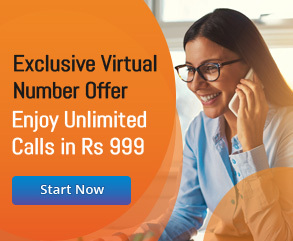 The cloud telephony service providers help politicians to run and monitor political campaigns and influence voters by sending text messages in bulk. 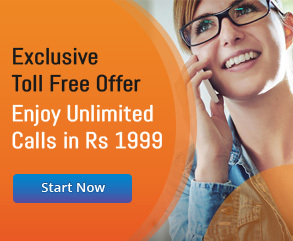 The campaign managers create, customise, and modify text messages using the solution provided by the service provider. Also, the leading service providers make it easier for the campaign managers to track the progress of the text message campaigns by generating instant delivery reports. 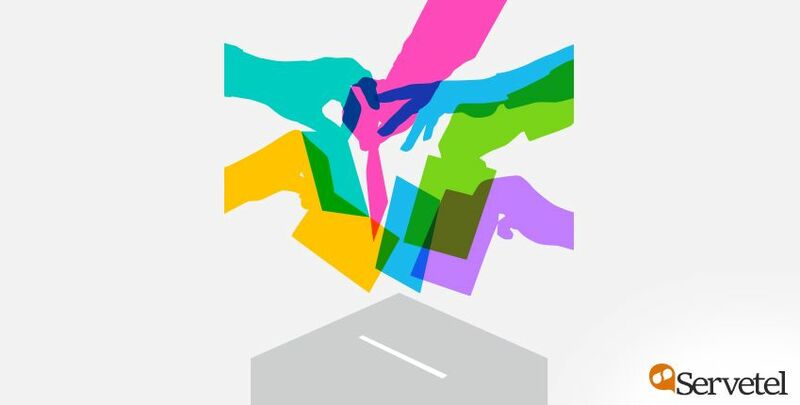 Voice broadcasting solutions enable political parties to reach out to voters and stay connected with party workers. As a mass communication technique, voice broadcasting helps campaign managers to relay pre-recorded campaign messages to a large number of voters simultaneously. The leading voice broadcasting service providers like Servetel come with built-in options to make it easier for campaign managers to personalise and modify campaign messages frequently according to changing opinions and expectations of voters. These solutions help campaign managers to monitor and review the political voice broadcasting campaign using a real-time dashboard. The mood and opinion of voters keep frequently changing during the election season. No political party can engage and influence voters without customising the campaign messages according to the evolving attitudes and opinions of voters. The missed call services provided by various cloud telephony service providers help campaign managers to collect feedback of voters. The campaign managers can further leverage missed call services to ascertain public mood by conducting opinion polls and survey. It allows campaign managers to monitor political campaigns by receiving instant SMS alerts and regular campaign updates. The importance of mobile apps for political parties can be determined from the fact that voters these days spend most of their leisure time on mobile apps. Many political parties already used customised mobile apps to build campaign momentum by interacting with both current and potential voters. In addition to sharing relevant information and campaign messages, mobile apps also help political parties to conduct opinion polls, display party’s manifesto. However, the political parties need to invest extra funds in launching a mobile app by targeting iOS and Android platforms. Also, they need to implement a robust strategy to persuade voters to download the app and prevent them from abandoning the app. So, these are some of the few crucial tips that you need to keep in mind while promoting your election campaign. You must market your election campaign aggressively. These new marketing strategies are interactive and cost-effective. You can use these digital tools provided by leading service providers like Servetel to promote your campaign productively and evaluate your progress.